For the last 15 years we have spent every New Years Eve at a friends house or our own home both have always been with all of our children. We could go out to parties or things of the like, but that is just not us. 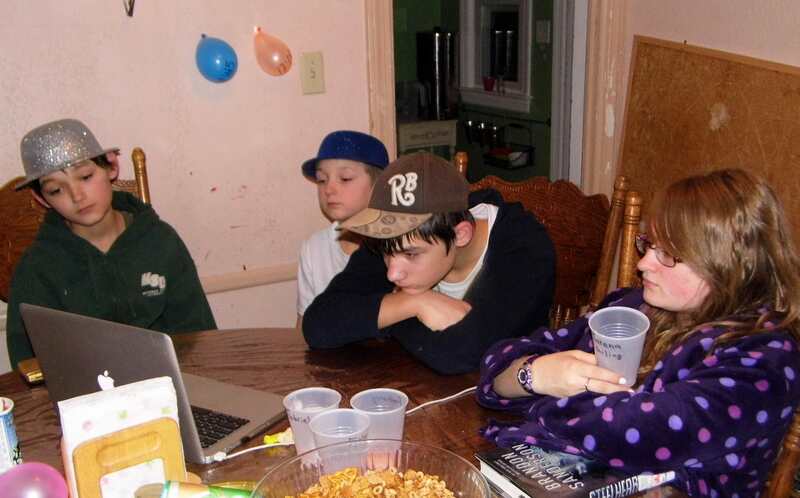 Spending time together as a family is what makes us most happy. Well, matter of fact I haven’t even had a SIP of wine or any alcohol in over 5 years, but especially since I started my chemo meds for RA. 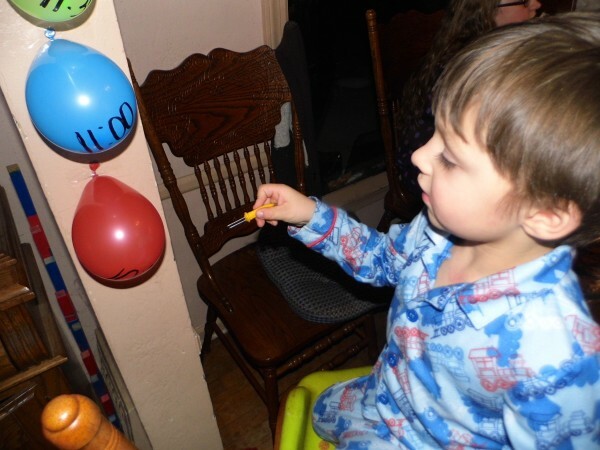 Each year we celebrate by having some family friendly New Years Eve party ideas and by eating goodies. 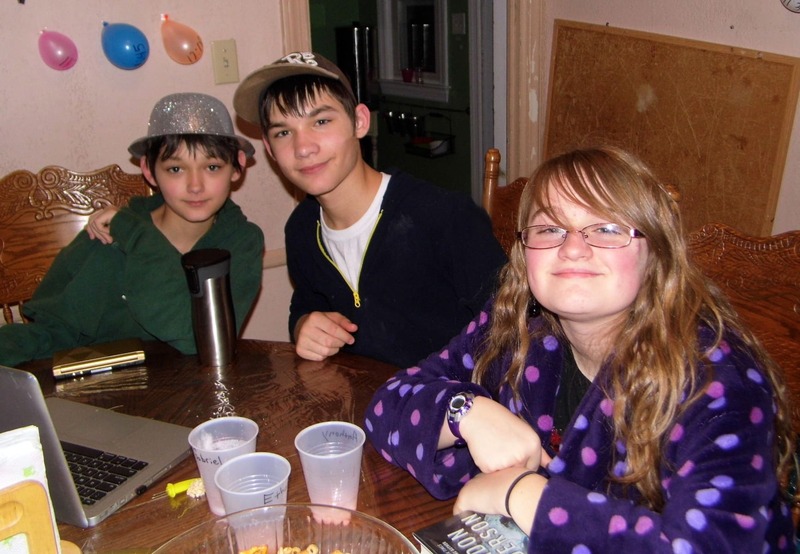 Each year we always manage to play lots of fun board games with the kids, one year we even hosted a Hasbro New Years Eve Party which was a ton of fun. We always make lots of delicious goodies for everyone, and just have a great family friendly New Years Eve celebration for everyone that wants to participate to enjoy! Some years we celebrate by letting the kids pick a hat a glasses from the Dollar store for them to wear for the night and to use for as long as they last after. 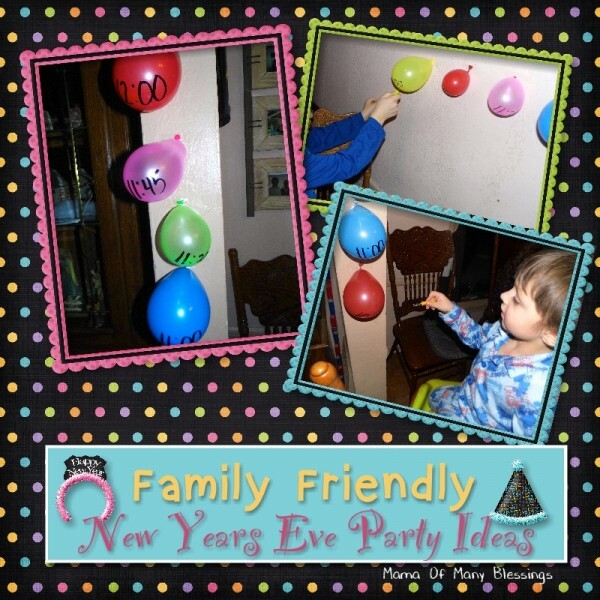 This is a great family friendly New years Eve party idea. I will give one word of caution though, they drop sparkles everywhere for at least the first week of use to anyone who is against sparkles! 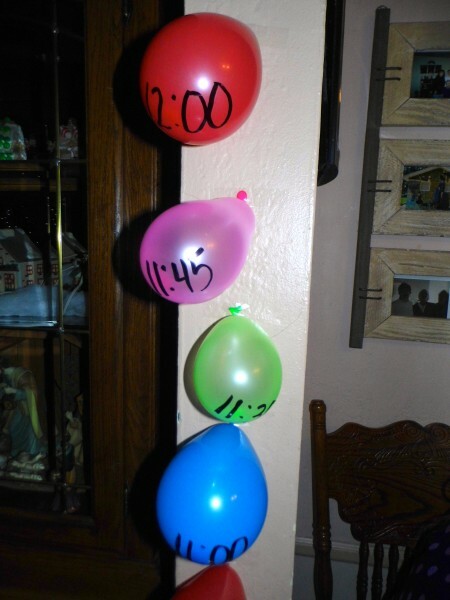 Last year I seen lots of balloon countdown ideas on Pinterest and though it was a wonderful way for the kids to celebrate! 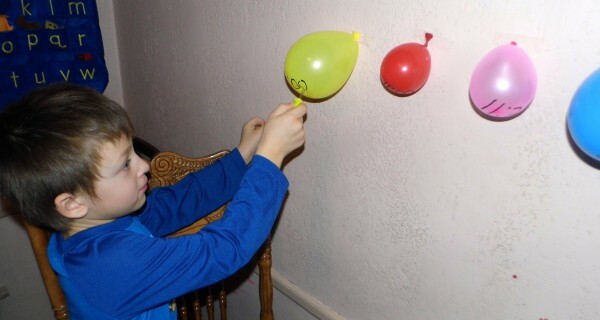 Besides what kid doesn’t love mom giving them permission to pop balloons!! There are a few different ways you can do your countdown, but we decided to have them start popping the balloons around 10:00 we had 3 different balloon pop areas, 1 for each of the little boys, and 1 for any of the older kids who wanted to participate. The face says it all, including how much the both thoroughly enjoyed this activity!! 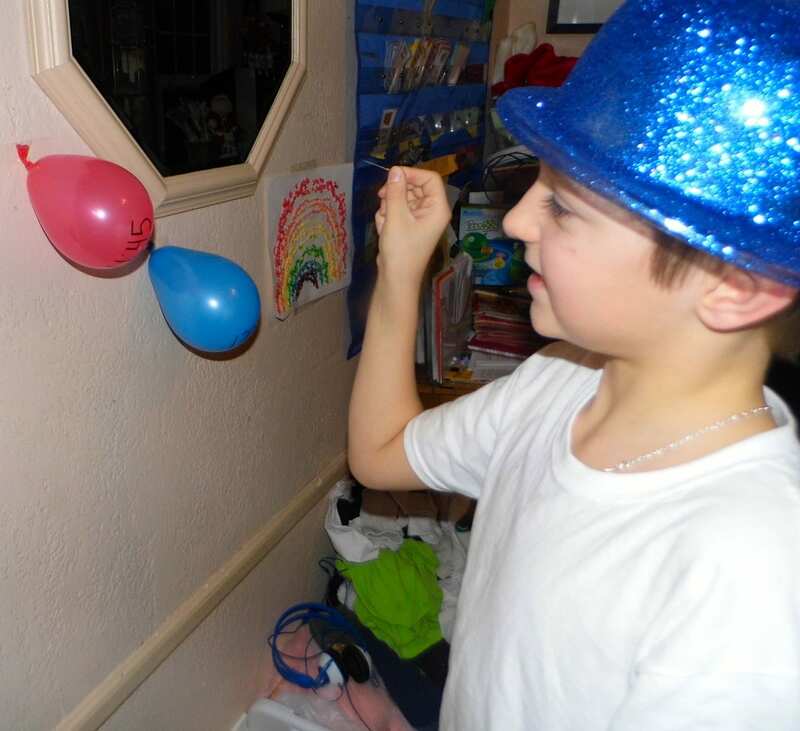 I have put together a list of fun family friendly New Years Eve Party Ideas from around the internet. 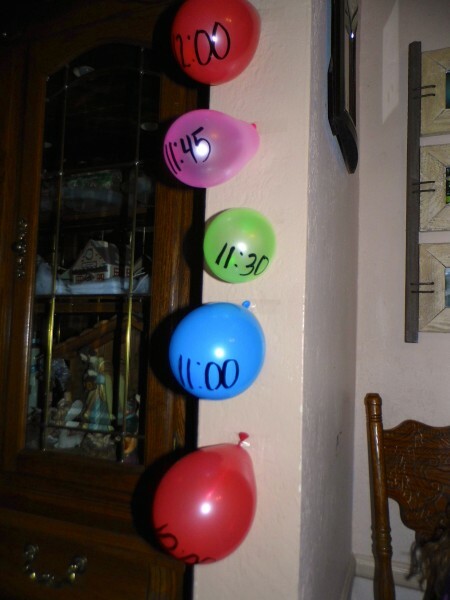 FreeKidsCrafts.com has a fun idea of making a confetti balloon. 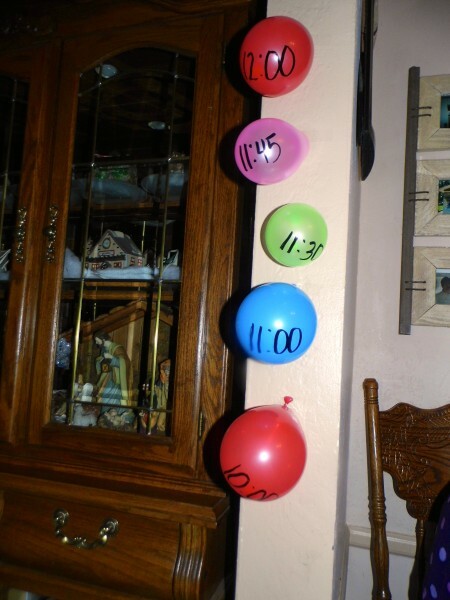 What a fun idea for kids at midnight! 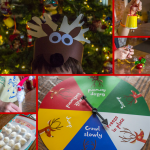 Instructables shared these fun crackers kids would love! Make a fun balloon drop for kids to celebrate with balloons at the stroke of midnight! 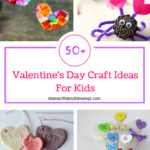 They are simple, cheap, and kids love them! Plucky Momo shared a wonderful FREE printable for New Years Eve bingo. 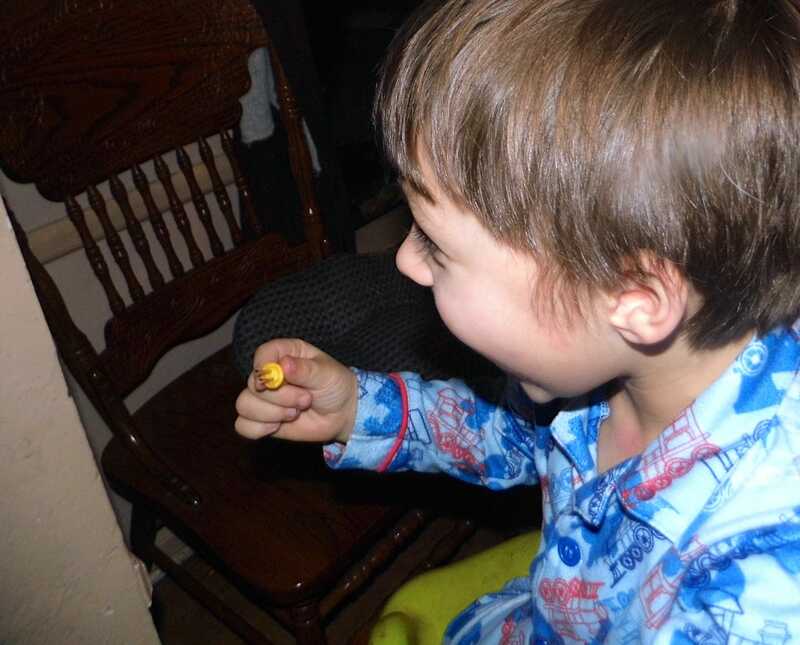 Make a fun New Years Eve sensory bin, like this cute one shared by Growing A Jeweled Rose. Make a fun glow table, like the one shared over at B. Lovely Events. 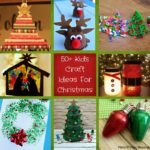 These super easy and fun party hats would be a great project for even the littlest of kids to make on New Years Eve Day. 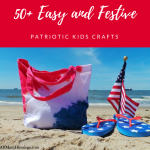 Stop over to Sweet Little Peanut to find out how to make them and a few other festive New Years ideas! This Fizz Fun from Inspired By Familia would be so much fun to do for your New Years Eve countdown, and what kid doesn’t love mixing vinegar and baking soda. Make a New Years Eve wishing wand for the little ones, shared from Baby Centre Blog. 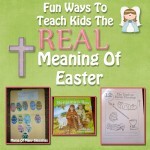 Stop over to Classroom Freebies for this FREE printable interview. Have each of your kids fill it out and keep a notebook with them so they can see how they have changed each year. 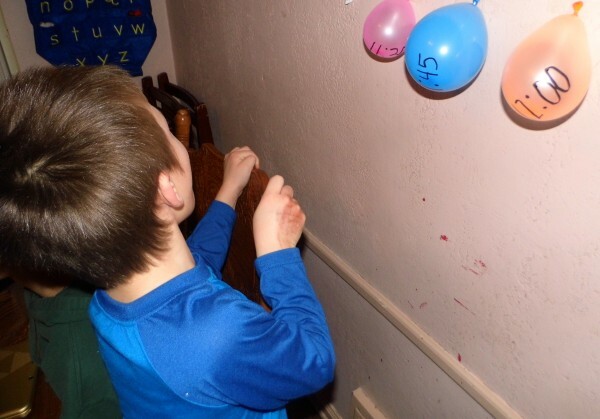 The Centsible Life shared this easy to make New Years shaker craft idea that looks easy and fun for kids. Put a bunch of light sticks in a bowl and let the kids play with them through out the night. 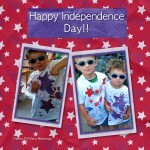 Bath Activities For Kids shared this super fun New Years bath idea. 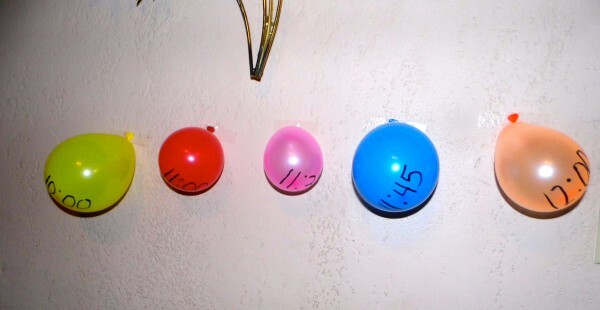 Have kids make New Years Eve balls using styrofoam balls from The Adventures With J-Man and Miller Bug. 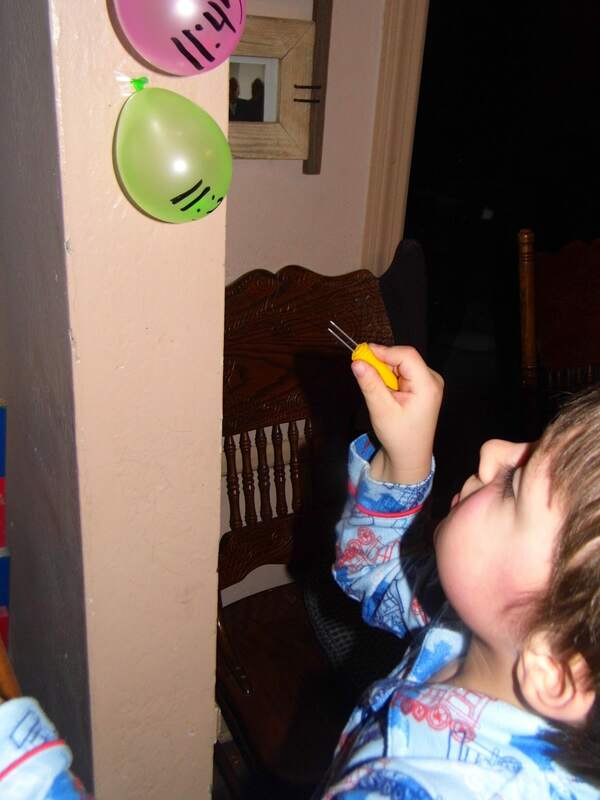 Stop over to No Time For Flashcards for this fun New Years scavenger hunt. 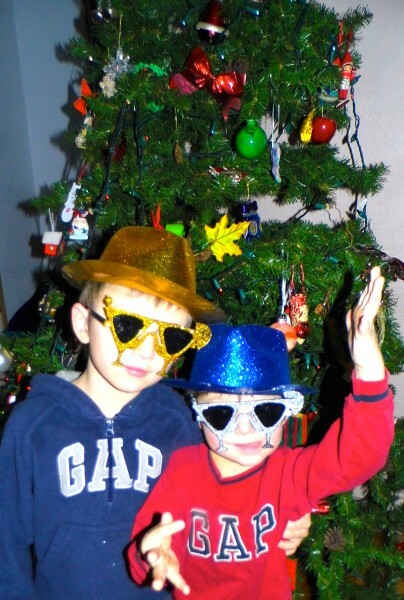 What family friendly ideas does your family do for New Years Eve? Leave a comment letting me know I would be glad to hear any ideas!! For other family friendly New Years Eve party ideas, my New Years Eve with kids board has lots of fun ideas. 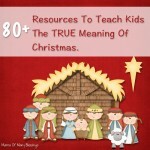 Follow Mama Of Many Blessings’s board New Years Eve With Kids on Pinterest. 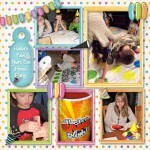 I am linking up with these links parties. 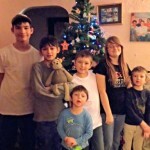 Thanks for sharing your ideas for a family friendly New Years. My kids are still young but I can’t wait to try some of these when they get older. Happy Holidays! These look like such fun! We celebrate as a family, too. 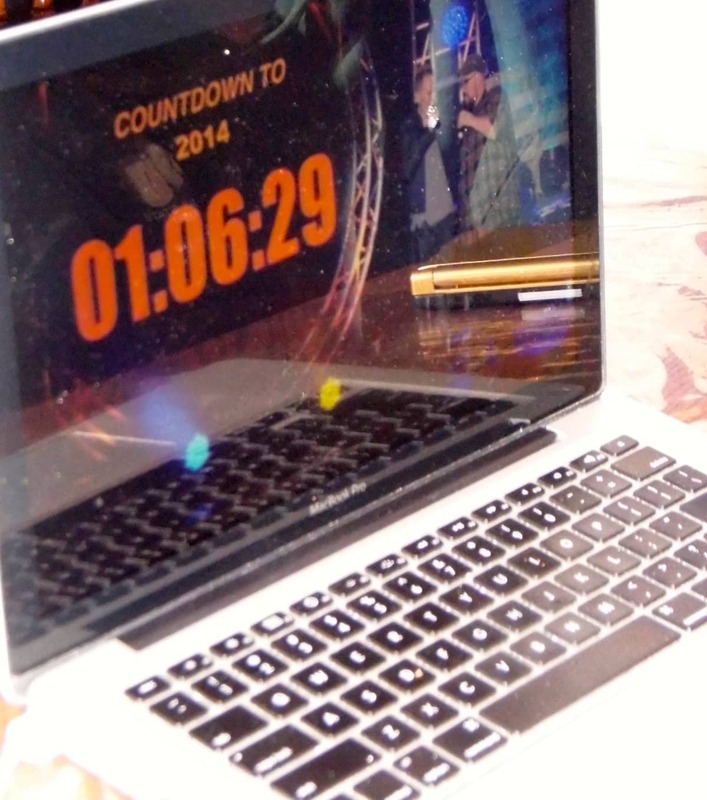 Our favorite ‘kid friendly’ NYE tradition is celebrating the countdown with an earlier time zone. Since we are on the west coast, we celebrate the countdown at 9pm our time when they are doing it in New York. Then we tired adults don’t have to stay up so late and we don’t have little ones who are super grouchy the next day from staying up till midnight! I’m so glad that you enjoyed it. I love sharing our helpful resources with my viewers! I hope you had a wonderful New Year’s! !